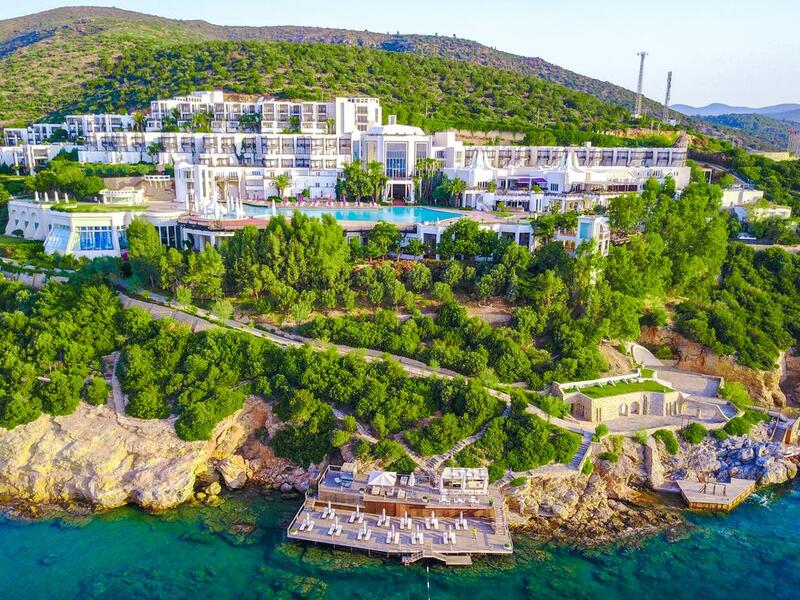 Kempinski Hotel Barbaros Bay is located in a secluded location which has its own ecosystem and is the first 5-star hotel in the Bodrum peninsula. 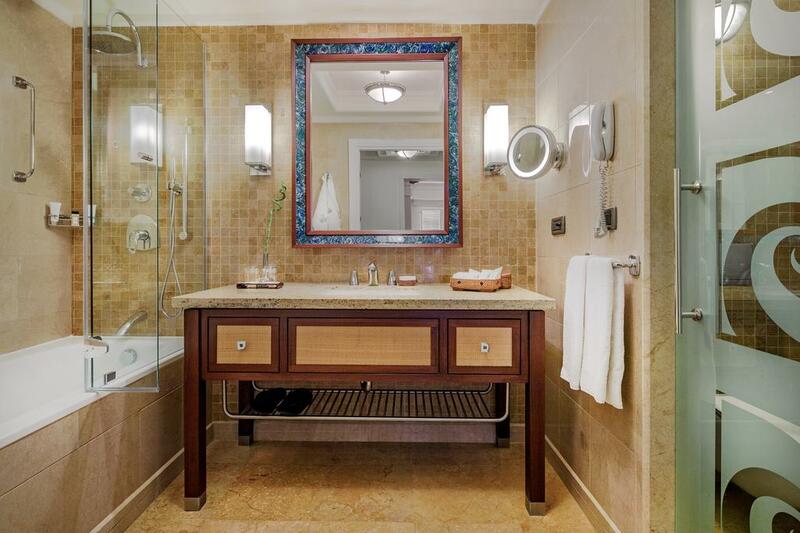 It features a private, blue-flagged sandy beach and has an infinity pool which is 5500 sqm. 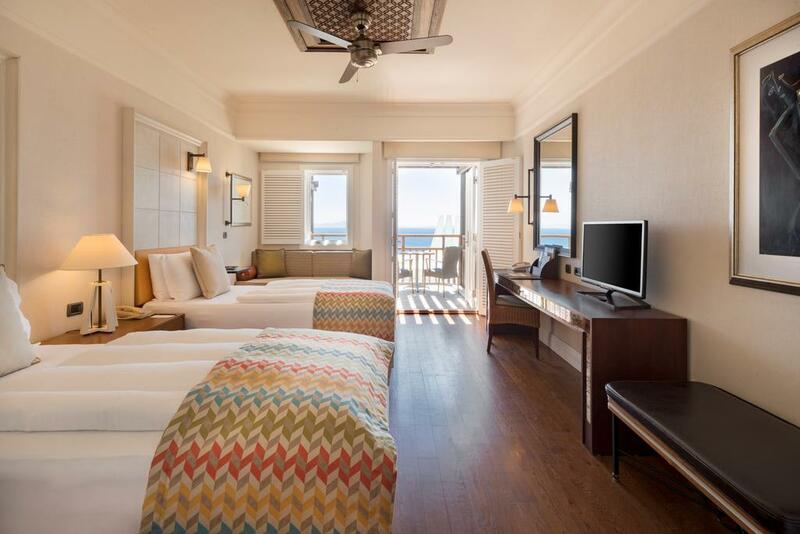 The beach has separate areas, one for families, the central beach and one for adults only. 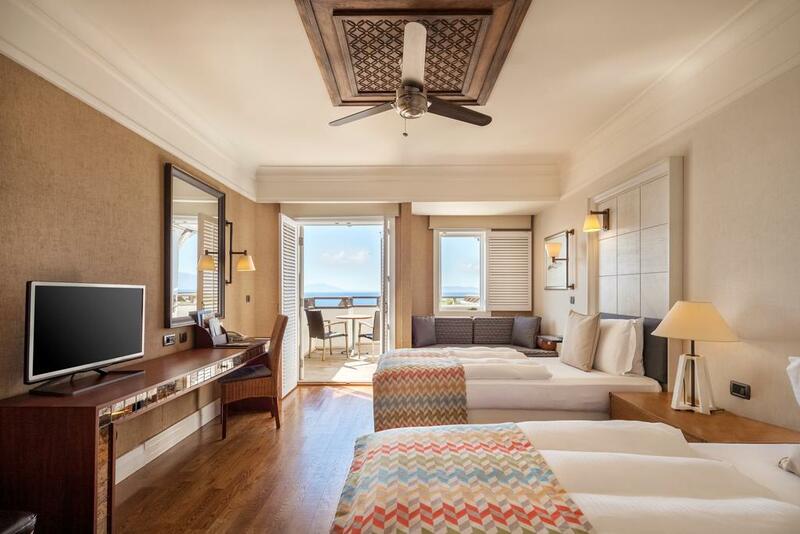 There is also a spa and a wide variety of leisure activities and excursions to choose from along with restaurants serving a variety of options such as Pan-Asian, mezze and modern Turkish cuisine. 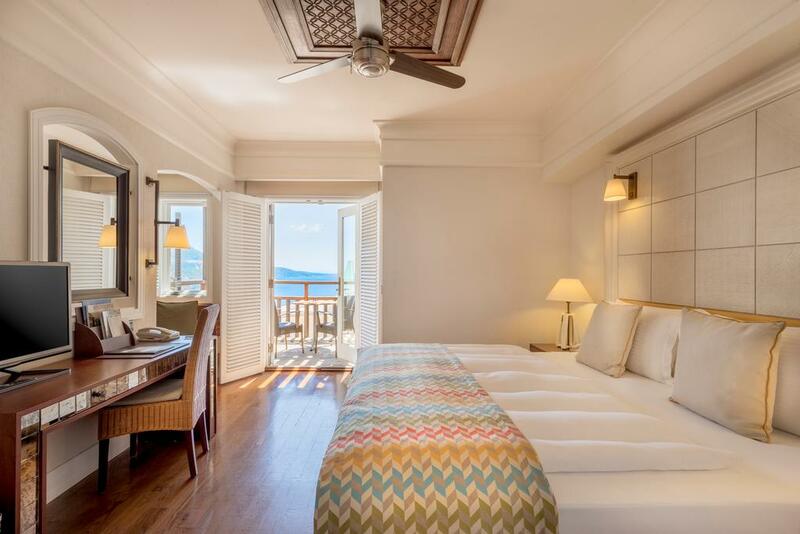 This deluxe room features a king-size or twin beds and a private balcony or terrace with sea view. 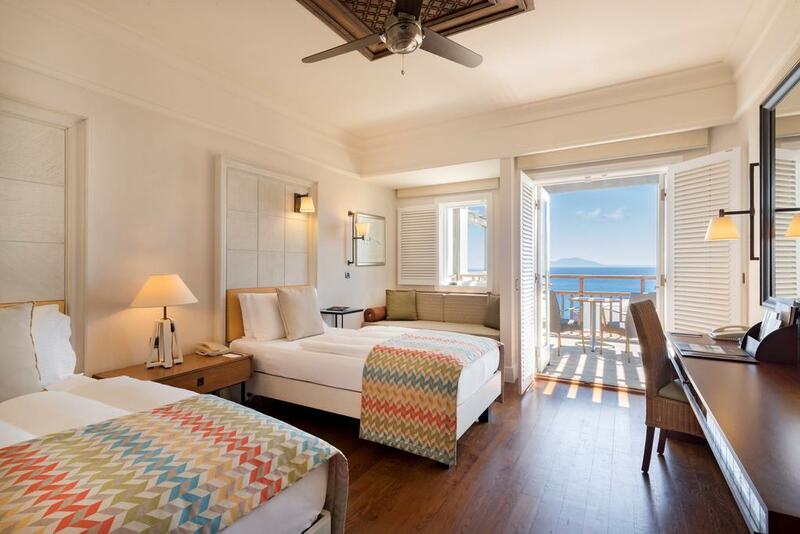 This room features either a king-size or twin beds and a private balcony or terrace with partial sea view. Serving contemporary Turkish cuisine with flavours of the Aegean, the Black Sea, the Mediterranean and central and southern Anatolia. 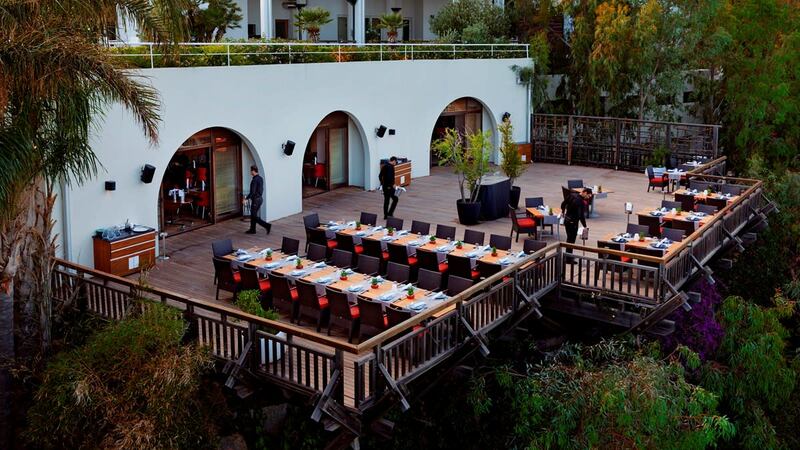 There is a buffet with a la carte menu during breakfast and dinner and an a la carte lunch during the winter. A la carte restaurant offering Pan-Asian cuisine along with sushi and fusion cocktails and a fine wine menu. La Luce serves Italian cuisine from an a la carte menu in an open kitchen. Serving traditional meze an Aegean cuisine. Serving healthy meals and snacks from around the world from the seasonal a la carte poolside restaurant and bar. There are three bars, the Sundeck has a live DJ and the Gazebo Lounge & terrace offers Turkish delicacies, pastries and fresh sandwiches. There is also a lounge area by the infinity pool.